In this segment we are going to "Setup Free VPN Lifetime Settings on Windows & Android"
To download the VPNBOOK configuration file. 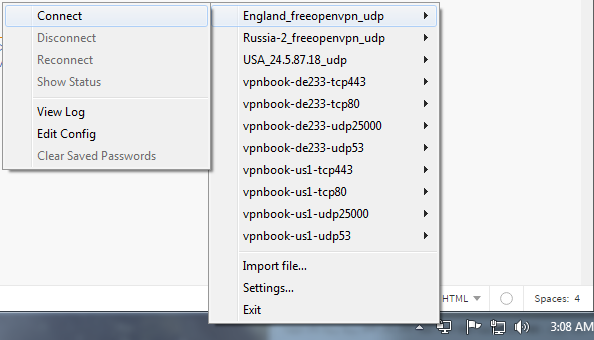 We need to visit the VPNBOOK website. Then we will be redirected to this website. After that we need to click on the required country configuration file. Then we will be redirected to the next page from we can select the required file. You will see the Username and the Password on the bottom of the configuration file. 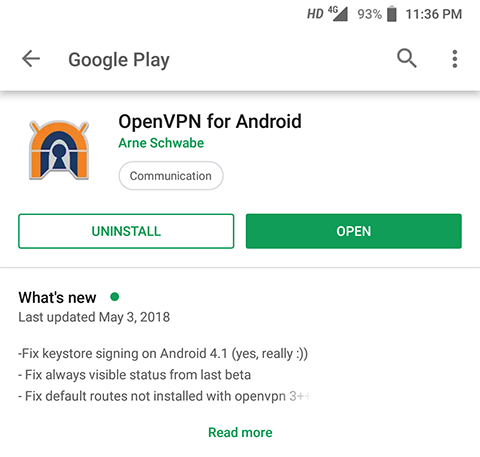 You can directly download OpenVPN software from the download link. Once, the installation finsh you need to open the software by right click on it and choose "Run as Administrator"
Once you save all your downloaded configuration files to config folder you can easily connect any configuration from here. After you select the configuration file then it will ask for the username and password. Enter the username and password to connect to the server. If the username and password is correct you can easily connect to the server and the OpenVPN icon changed its color to green. If the app is already installed in your device it will ask you to open the app. Otherwise it will give you an option to install the app. 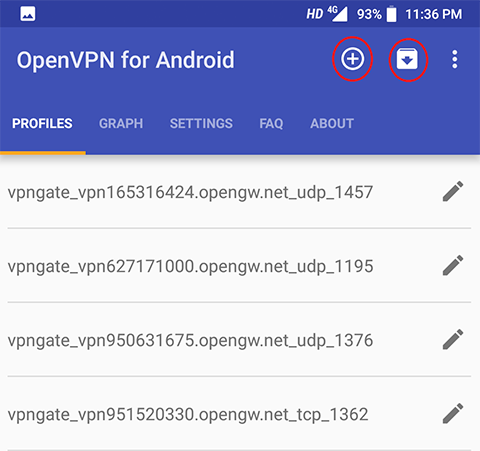 Once the "OpenVPN for Android" app is installed then either you can manully enter the settings by using the top left options. 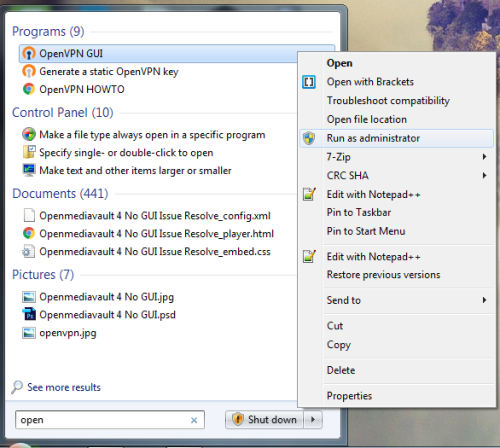 Otherwise use the download configuration file and import them to openvpn software as shown in the video. 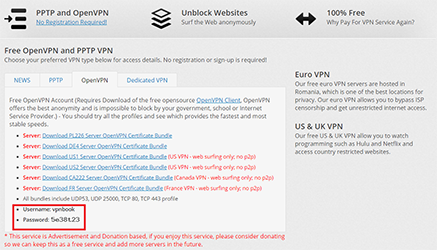 Now you are all set to use Free VPN service on your Mac OS Device. Enjoy Anonymous Web Browsing.